Support offered by AC does not end after you depart to Australia or New Zealand. Our team of consultants go along with our students assisting them during all their experience. 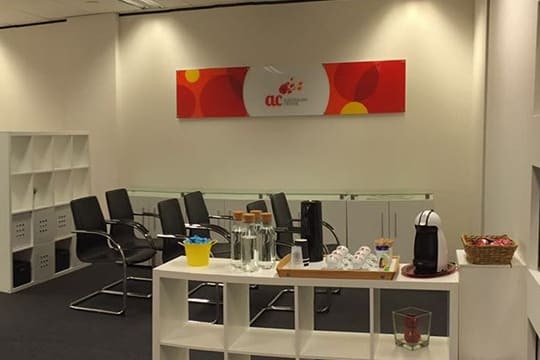 Students can count on AC Australian Centre offices in Sydney, Melbourne and Perth. 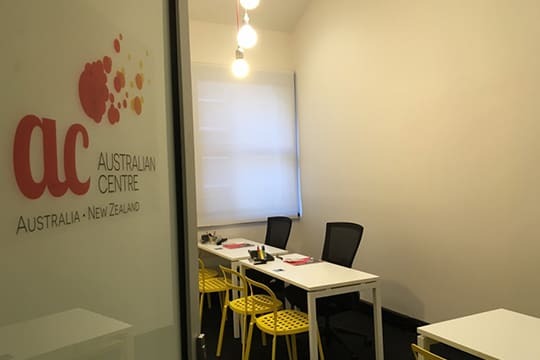 Through our offices in Australia, students have the most specialized consultants to assist in the main issues of adaptation and day to day, as well as to support projects to extend their stay in the country. Team of Brazilian consultants specialized to provide support in Portuguese. 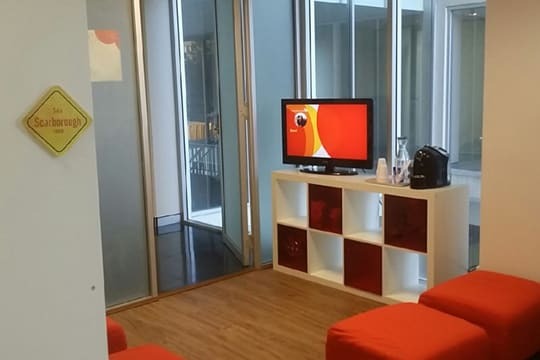 Exclusive "Welcome Sessions" - informative lectures on your arrival in Australia. Workshop Jobs Support - tips for obtaining employment and certifications required for specific jobs in the country. Support in obtaining the Tax File Number (TFN). Support in developing the Resume in English. Information on the use of OSHC and health insurance, and request for reimbursement. Orientation on accommodation in Australia. Support in the development of a new academic plan, preparing individual study programs such as English, undergraduate and other courses focused on the interests of professional qualification for student stay in the country. Assistance for renewing the student visa.